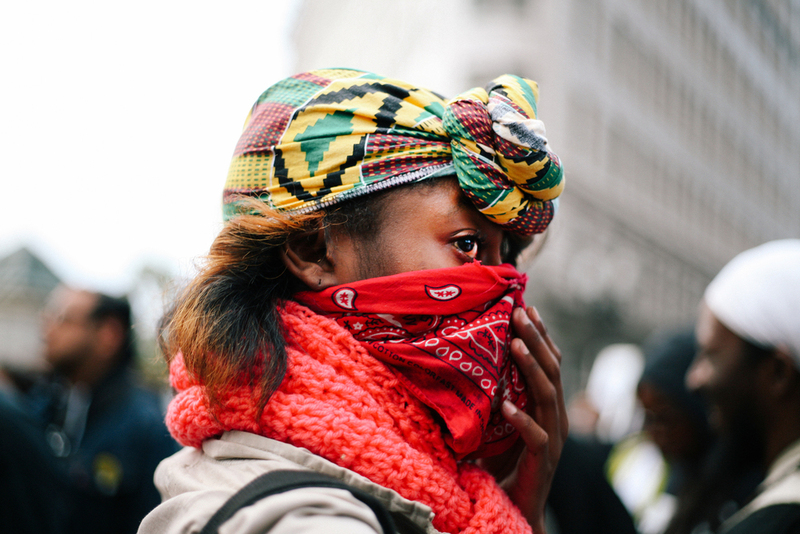 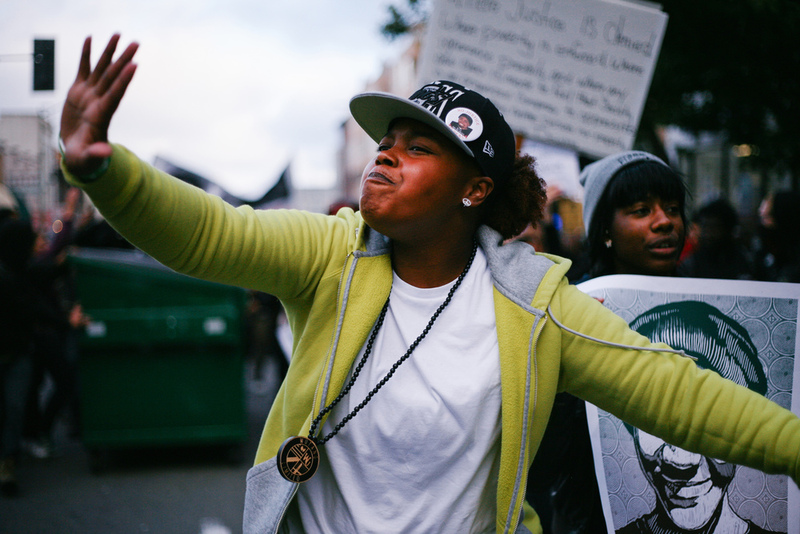 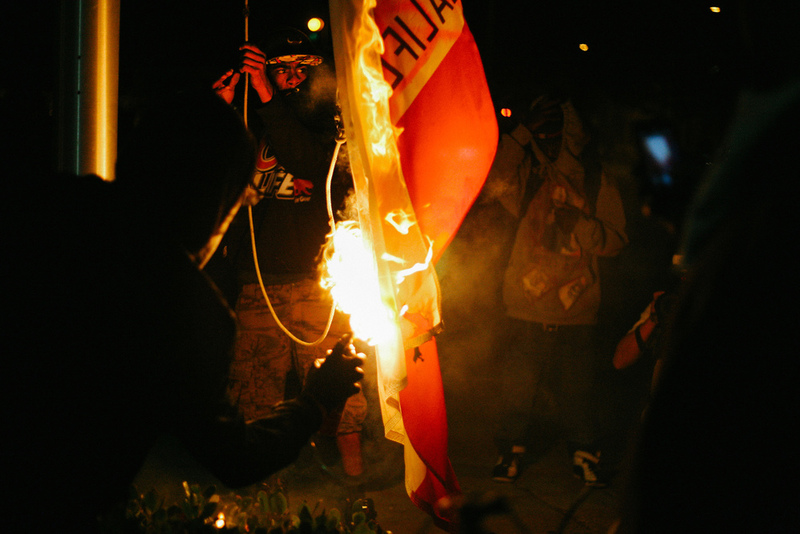 In the streets of the Bay a renewed sense of urgency and outrage emerges every time another young black life is lost. 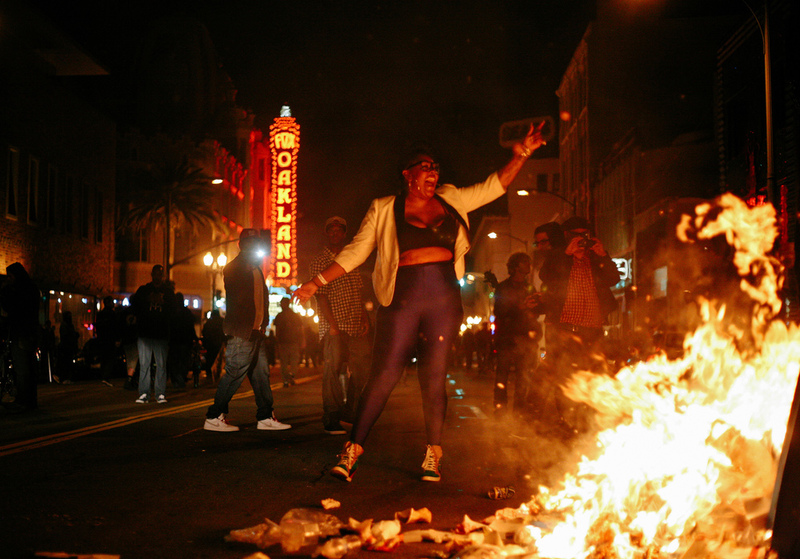 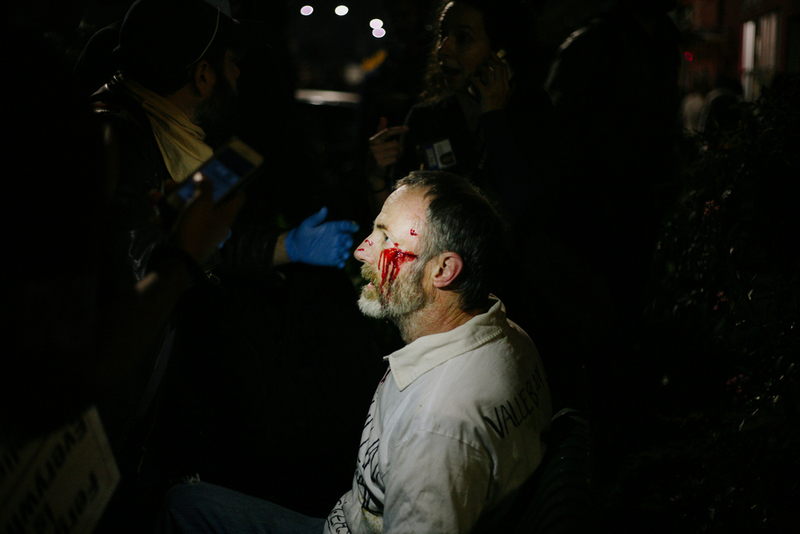 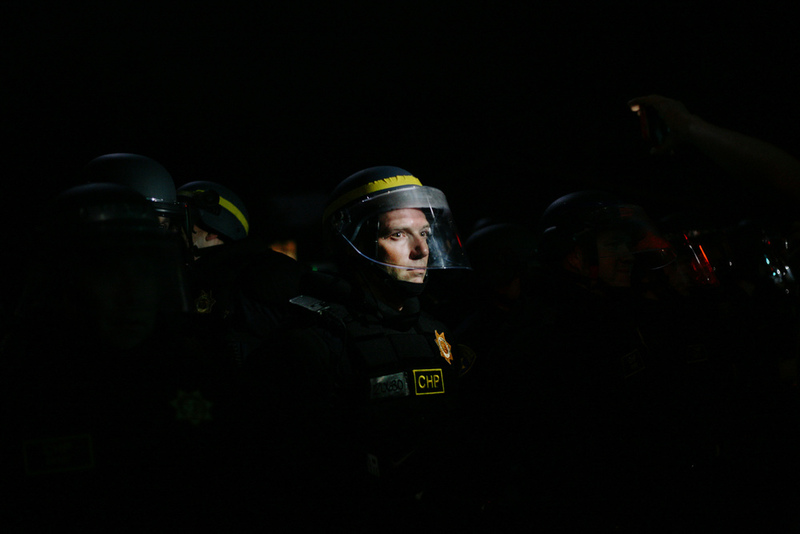 These photos were taken at protests in SF, Oakland, and Berkeley between 2011 and 2016. 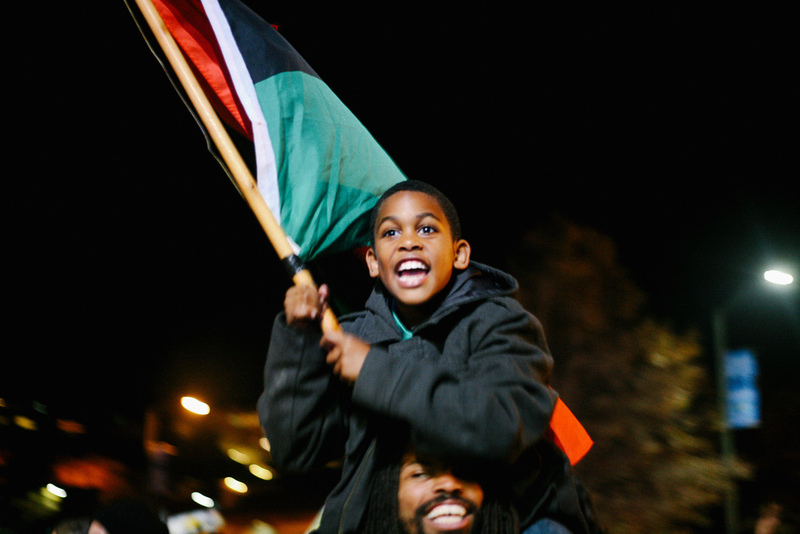 This photo is a composite of ten portraits of young black men at an Oakland rally to protest the acquittal of George Zimmerman on July 13, 2013.